Chocolate Chip & Company will be performing live at this private event. Come out and groove with Chocolate Chip & Company at the Whiskey Beach Bar & Grill. Whiskey Beach Bar brings the best in Live Entertainment to Myrtle Beach. Full menu, happy hour, and drink specials. Come out and groove with Chocolate Chip & Company at Wahoo's Fish House. 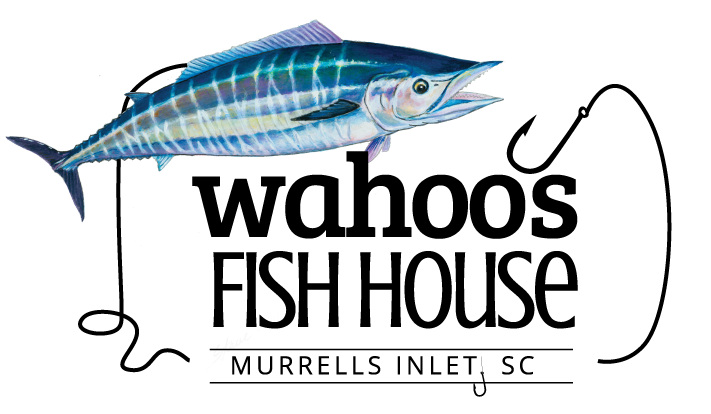 Wahoo's Fish House is a spacious, light-filled 2-story eatery, serving seafood & sushi in an unpretentious setting. Come out and groove with Chocolate Chip & Company at the House of Blues. The House of Blues is a rock & blues themed chain with Southern dishes such as po' boys & jambalaya, plus live music. Come out and groove with Chocolate Chip & Company at Blackbeard's Triple Play Restaurant & Bar. 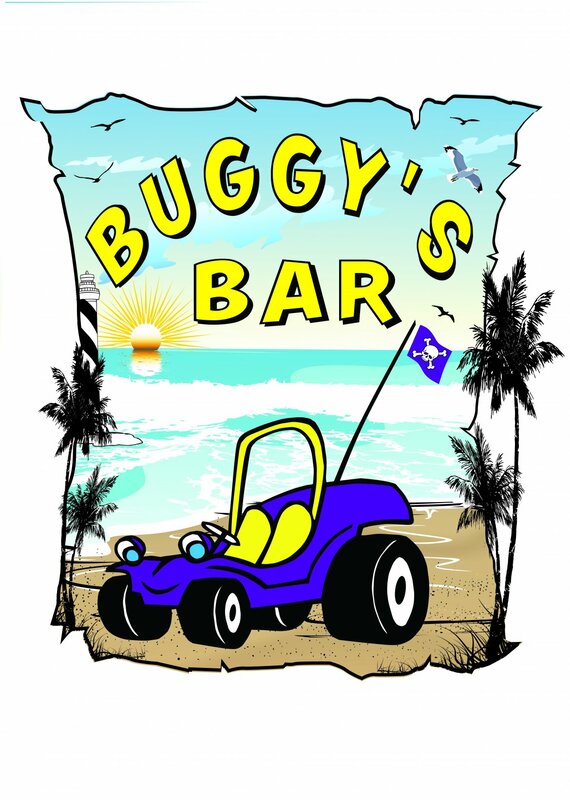 Come out and groove with Chocolate Chip & Company at Buggy's Bar in Greenville, NC. Come out and groove with Chocolate Chip & Company at MOTO's Beach Bar & Grill. Come out and groove with Chocolate Chip & Company at Duck's Beach Club. 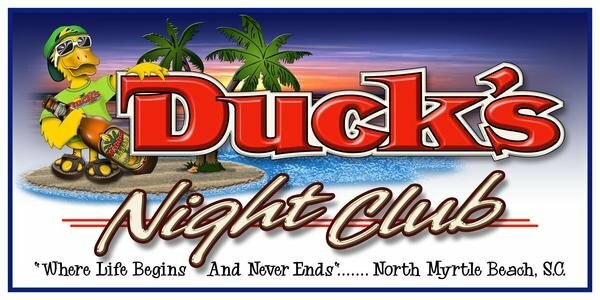 Duck's is a vibrant bar & grill serving American chow plus a nightclub with live music, DJs & bands performing. Come out and groove with Chocolate Chip & Company at the Wild Wing Cafe. 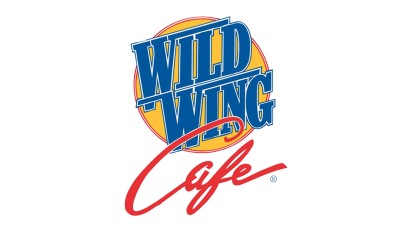 The Wild Wing Cafe is a laid-back chain offering chicken wings in a variety of flavors amid a sports-bar atmosphere. 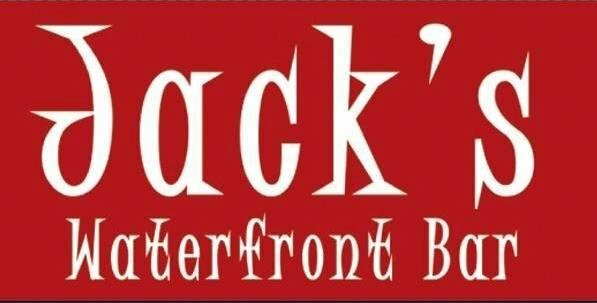 Come out and groove with Chocolate Chip & Company at Jack's Waterfront Bar. Rollicking, rustic watering hole with drink specials, live bands & a deck on the water. 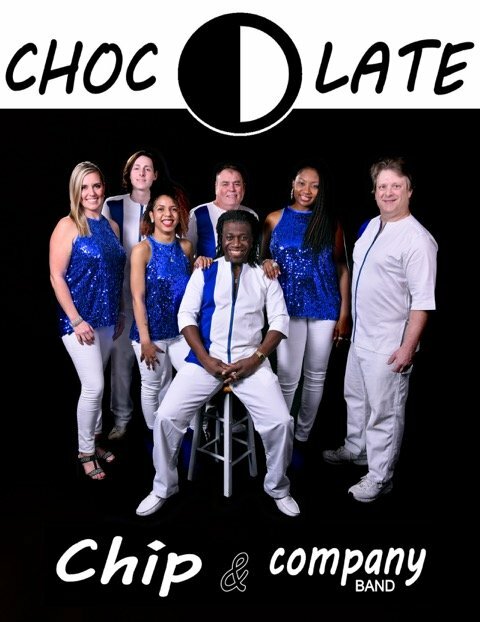 Come out and groove with Chocolate Chip & Company at Concerts in Lexington. Come out and groove with Chocolate Chip & Company at this Private Wedding. Come out and groove with Chocolate Chip & Company at Chapin Park Jazz Fest.